Today on Dub Talk: Hardy takes over once again for the thir- excuse me... second time. 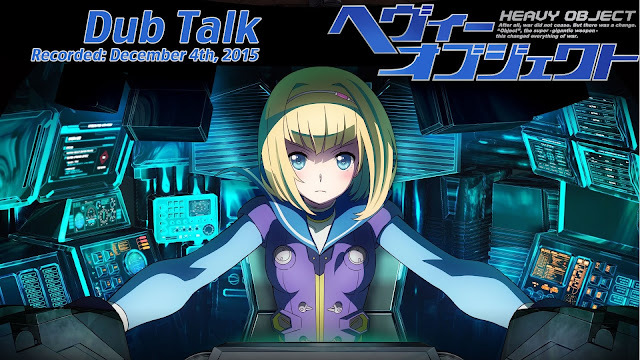 Cause Prison School apparently is nonexistent at this point... Anyways, Hardy takes on hosting duties for Steph as he, Roots of Justice, and newcomer Classy Spartan tackle the third and final non Dubble Talk series for the fall season: Heavy Object! Let the purposeful derailing begin!